Prime corner lot! 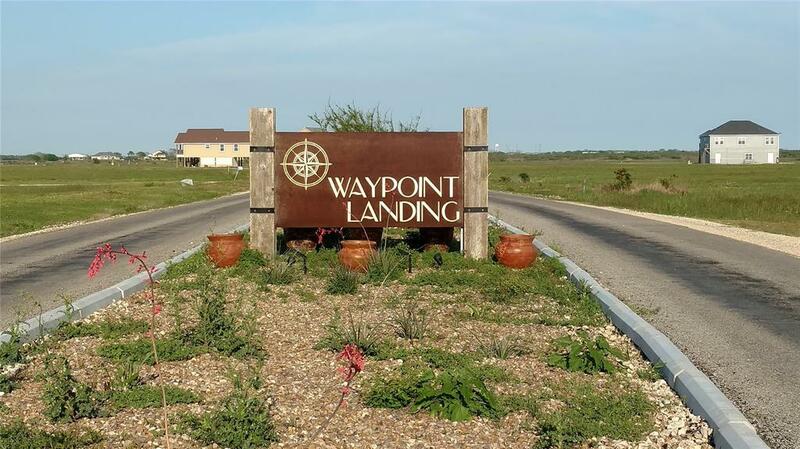 Own this 1.472 acre property in Waypoint Landing where new homes are being built. 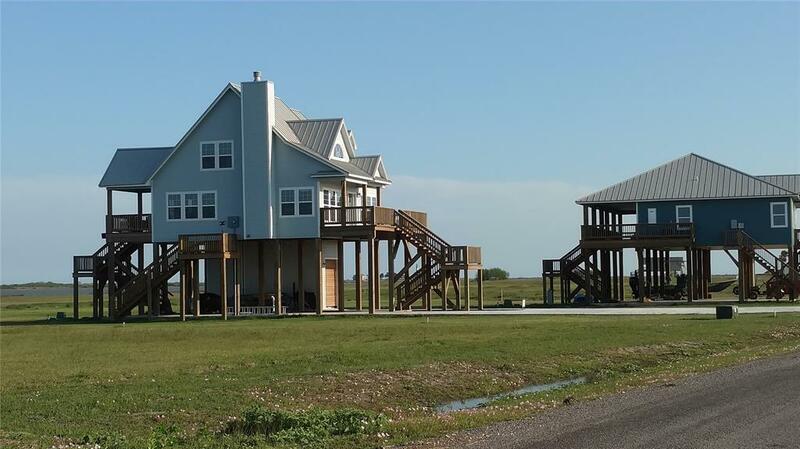 Neighborhood offers central water, county-maintained roads, Gulf access, private launching and fishing dock and AMAZING VIEWS! Short one hour drive from Houston, 3 hours from San Antonio. 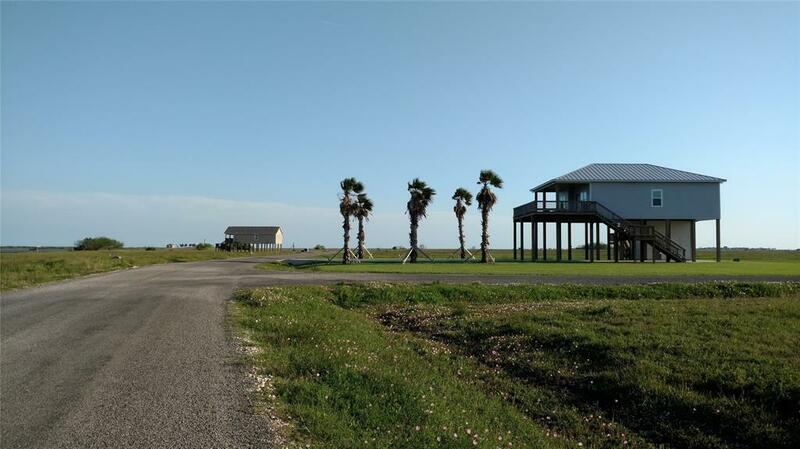 Escape the traffic and relax to the shrimp capital of Texas! Great restaurants in the area with a relaxed, friendly atmosphere.